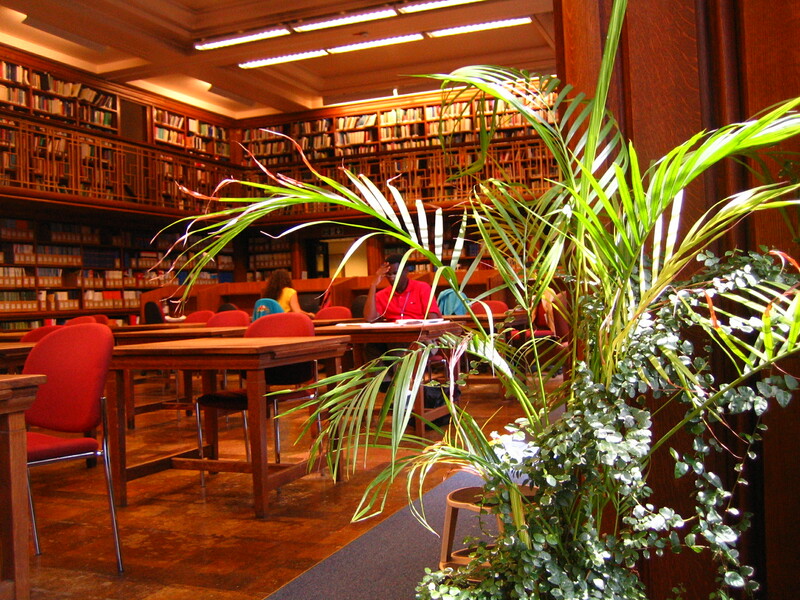 September’s collection of the month features the collection of Sir Shirley Foster Murphy. This blog post was written by Krishanu Bhattacharyya, Assistant Teacher, Kalyannahgar Vidyapith & Independent Researcher and Alison Forsey, Archives Assistant. 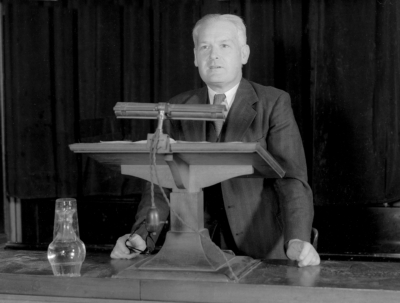 May 20th is International Clinical Trials day, and so today we celebrate the work of Sir Austin Bradford Hill – a pioneer in clinical trials. In honour of the birth of Donald Reid (May 6th), this month’s collection of the month is the recently catalogued Whitehall Study. 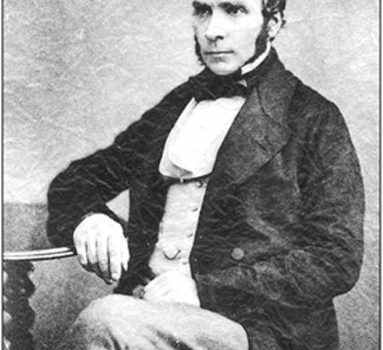 Today we celebrate John Snow’s birthday (March 15th 1813 – June 16th 1858), a physician who made enormous strides in the fields of medial hygiene, anaesthesia, epidemiology and public health. December 14th 2017 marks the 100th anniversary of the torpedo sinking of the French Cruiser Château Renault. The Château Renault was sunk by a German U-boat en route to Greece with Sir Ronald Ross on board. As we welcome the students of 2017 to the London School of Hygiene & Tropical Medicine, it seems appropriate that we reflect on the students who attended 100 years ago, the class of 1917.